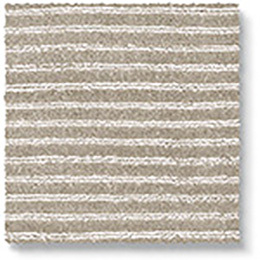 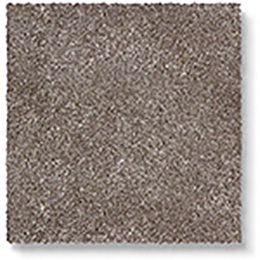 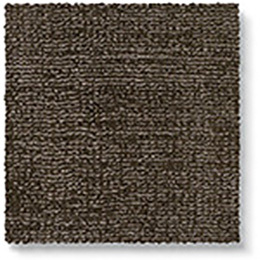 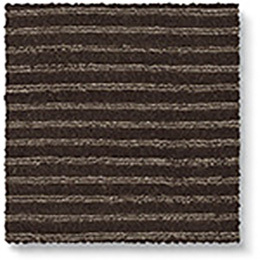 The Luxx Stripe Wolf striped carpet is a beautiful grey colour with a slight shine finish. 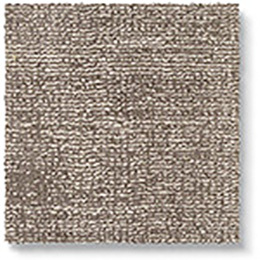 Deep pile and soft underfoot it is also hard-wearing and suitable for commercial installations such as boutique hotels. 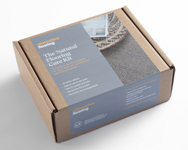 Order your sample now.